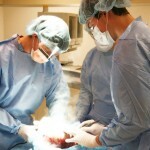 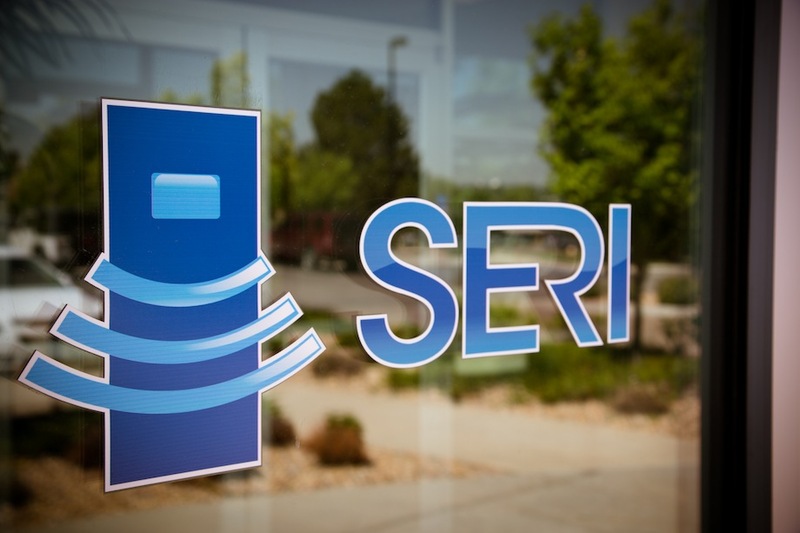 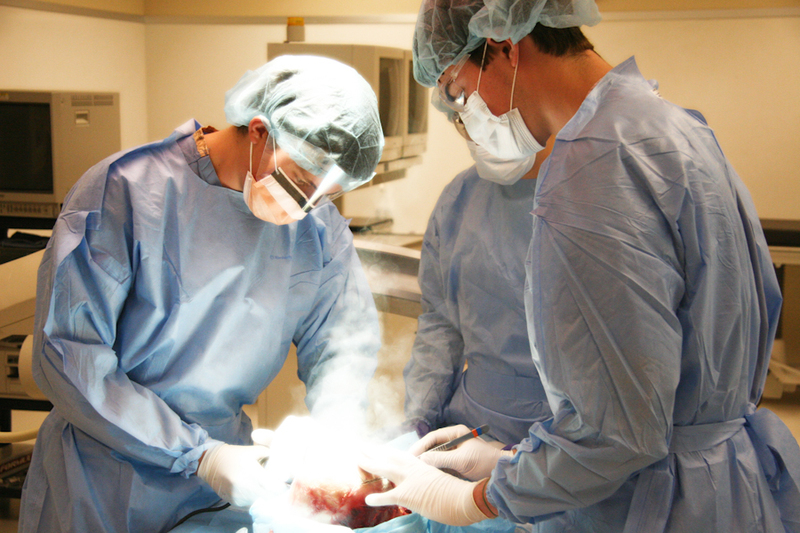 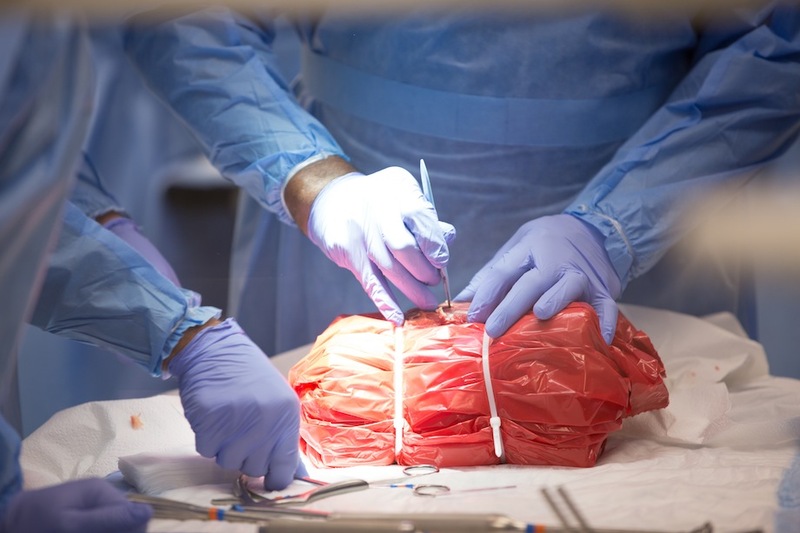 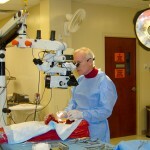 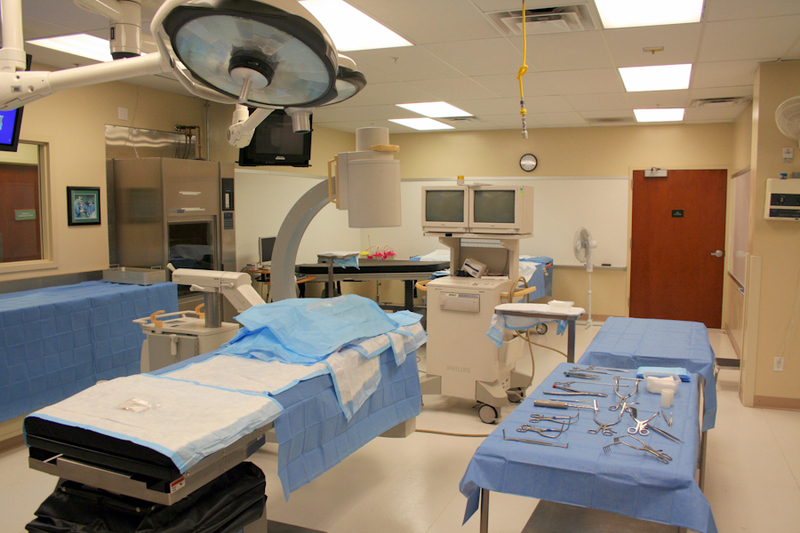 As Colorado’s premier BioSkills Lab facility, hosting a surgical training or medical engineering course is easy and effective. 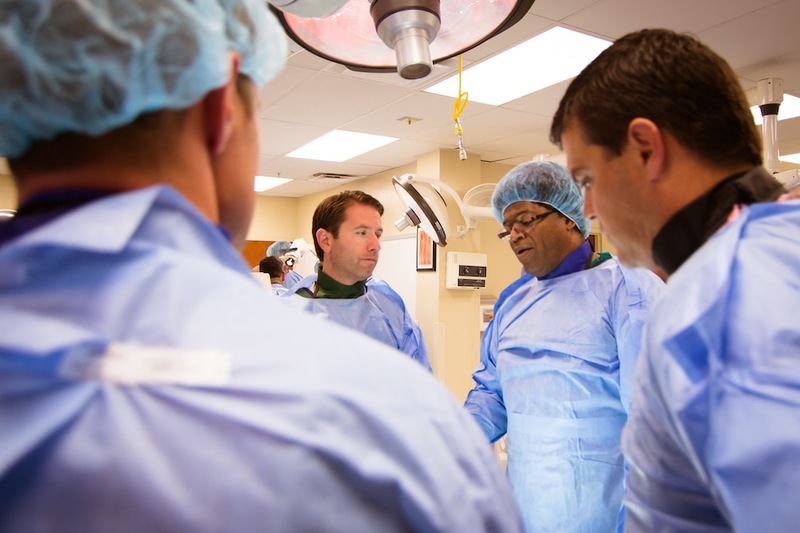 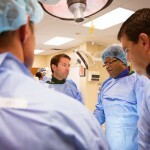 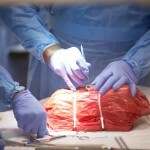 Your participants will experience the up most in service and medical education. 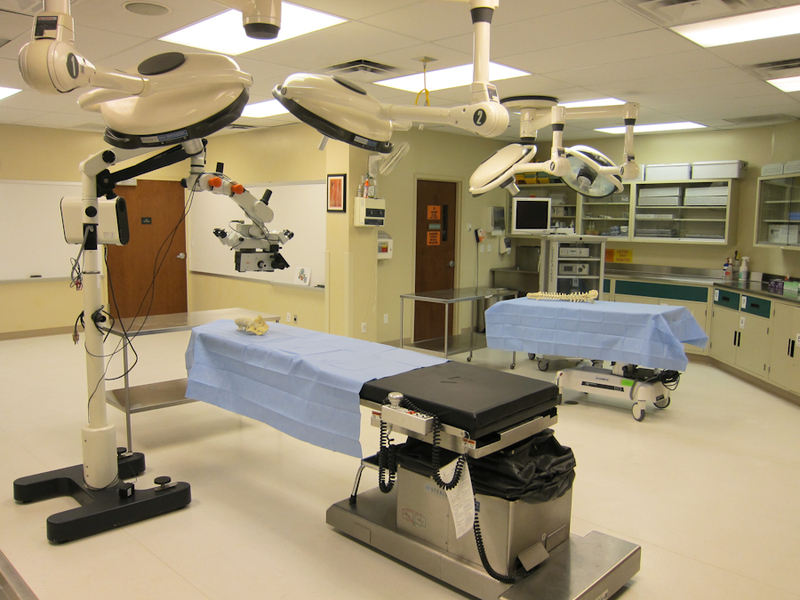 Our smaller size bioskills laboratory is equipped with everything you need to host a comprehensive cadaveric medical training event. 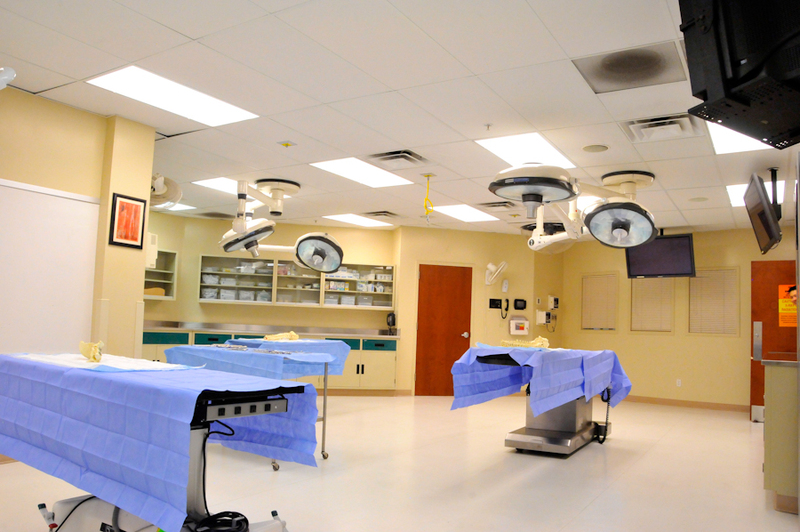 The lab is carefully designed to simulate a state-of-the-art OR sure to make your attendees feel right at home. 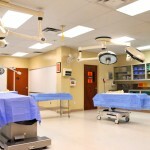 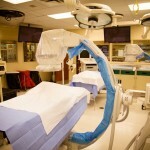 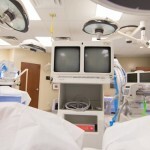 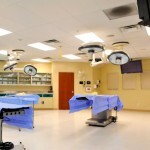 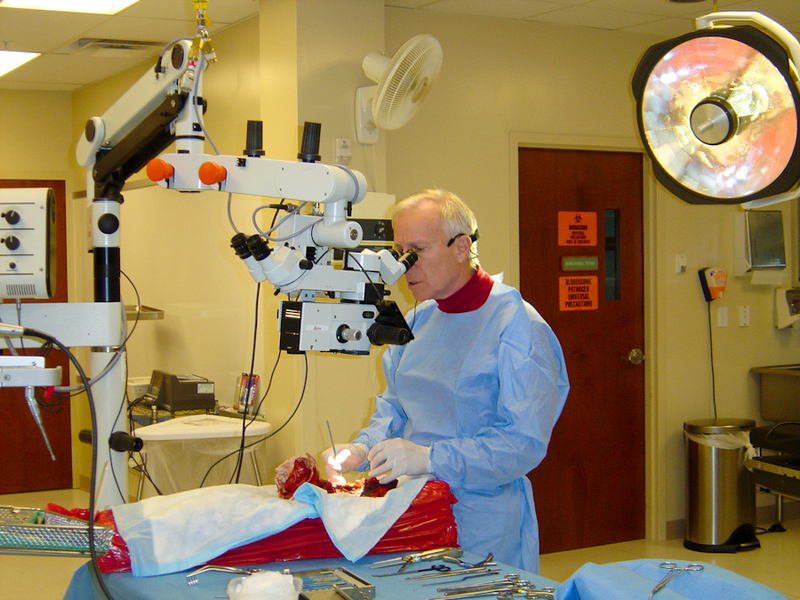 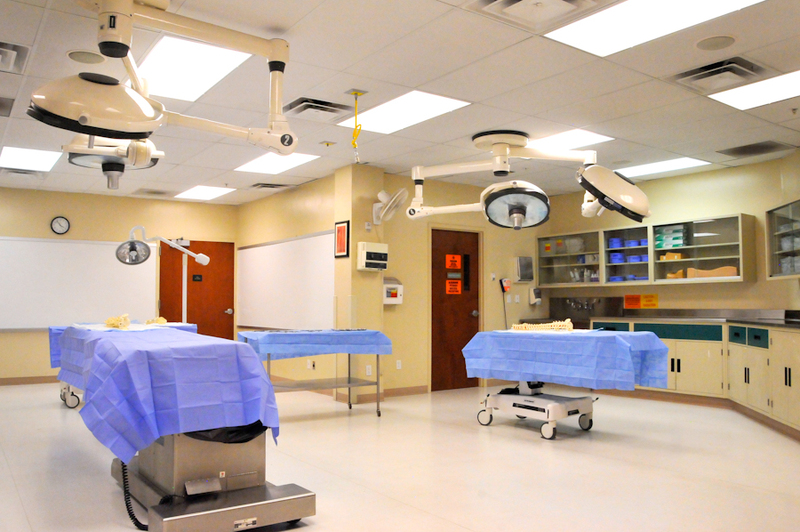 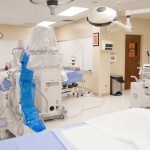 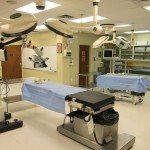 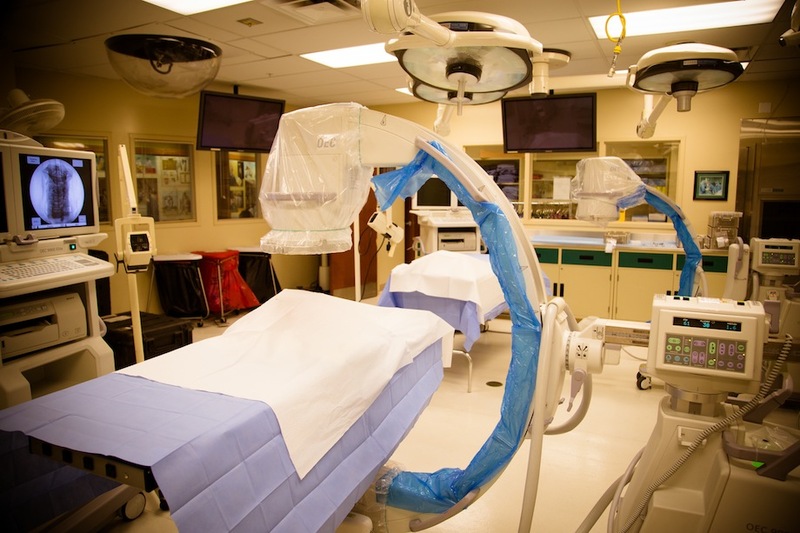 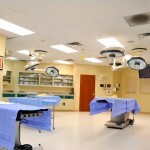 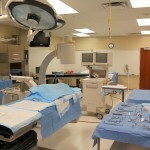 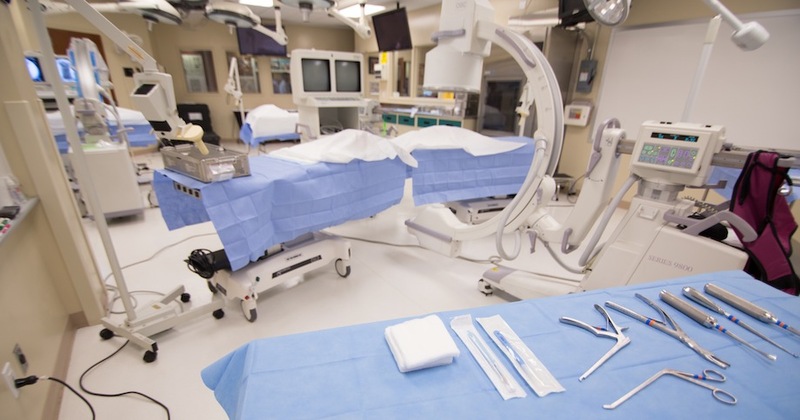 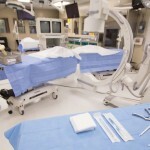 Complete with multiple station set-ups, a ceiling camera for panoramic instructional viewing and two cameras embedded in overhead surgical lights for close-up anatomical details, our lab is sure to exceed your expectations. 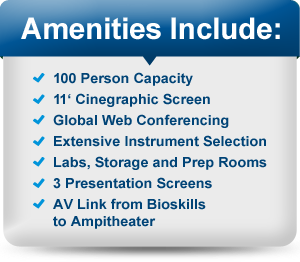 Live demonstrations between lab and amphitheater are a breeze with our audio and video conferencing capabilities, providing your participants with the most detailed training possible. 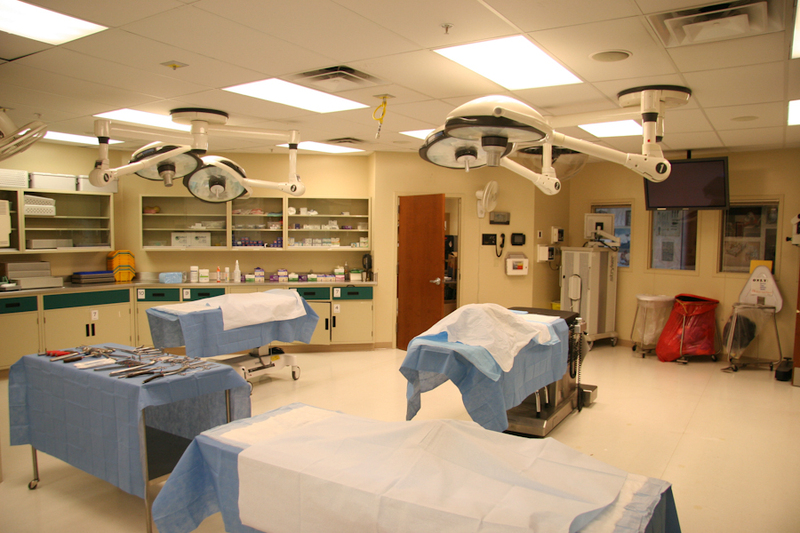 No need to supply your attendees with surgical ware, our clean room houses hundreds of scrubs and personal protective equipment of all types and sizes to suit your desires. 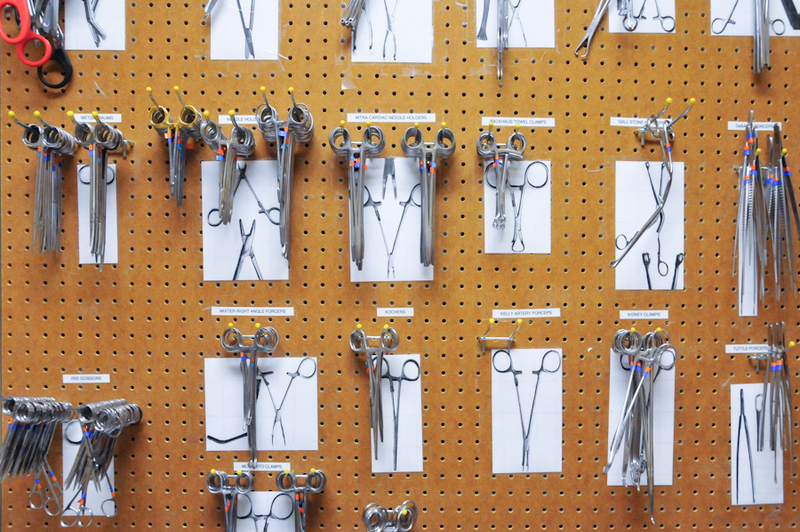 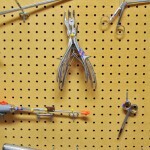 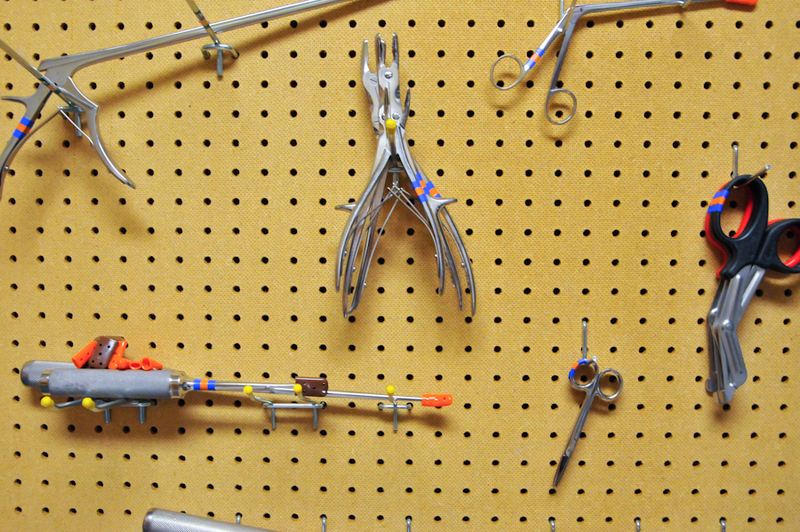 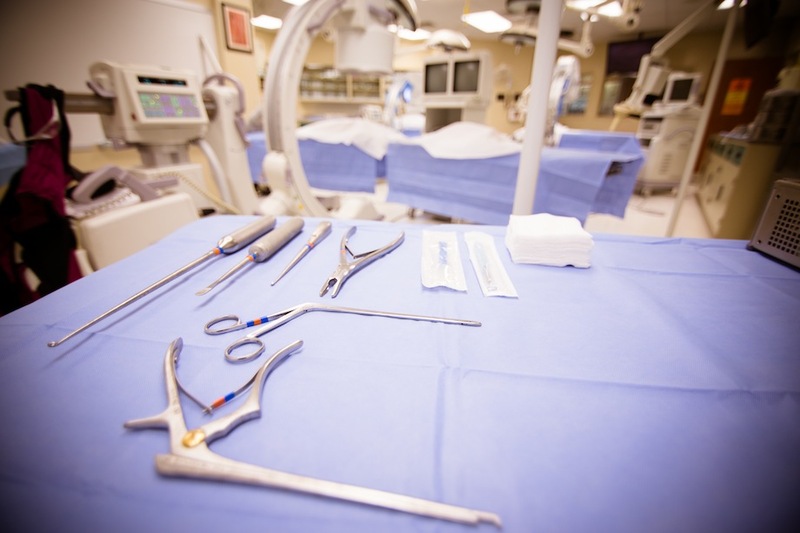 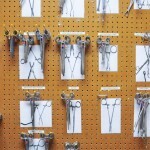 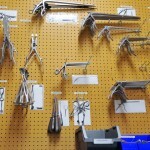 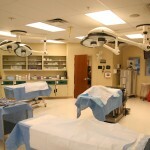 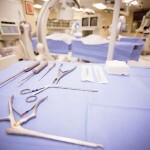 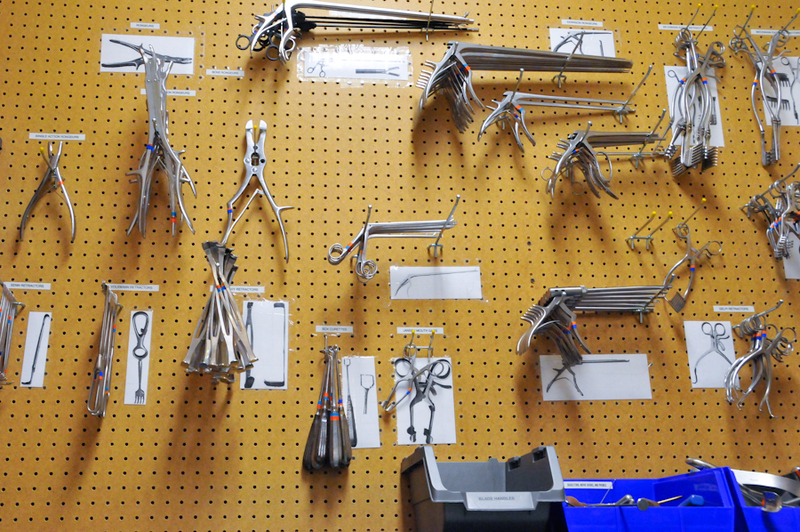 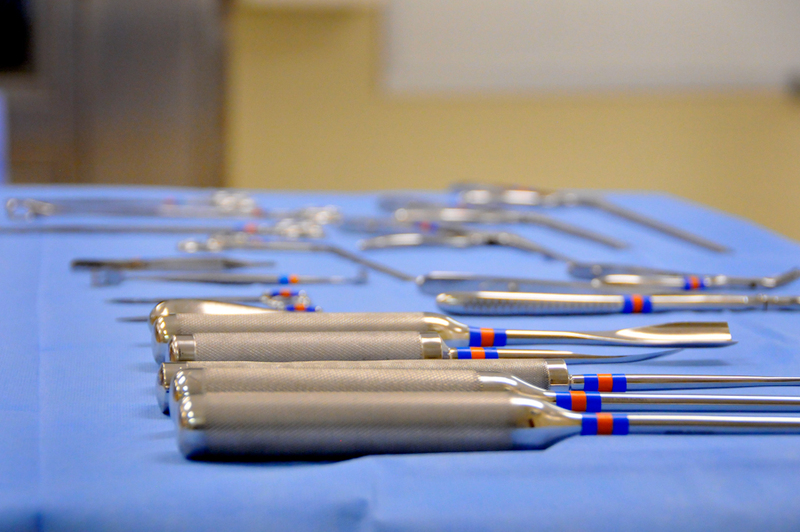 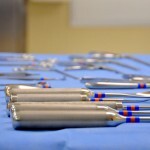 Many common surgical instruments are housed on site and available for use at no extra charge.